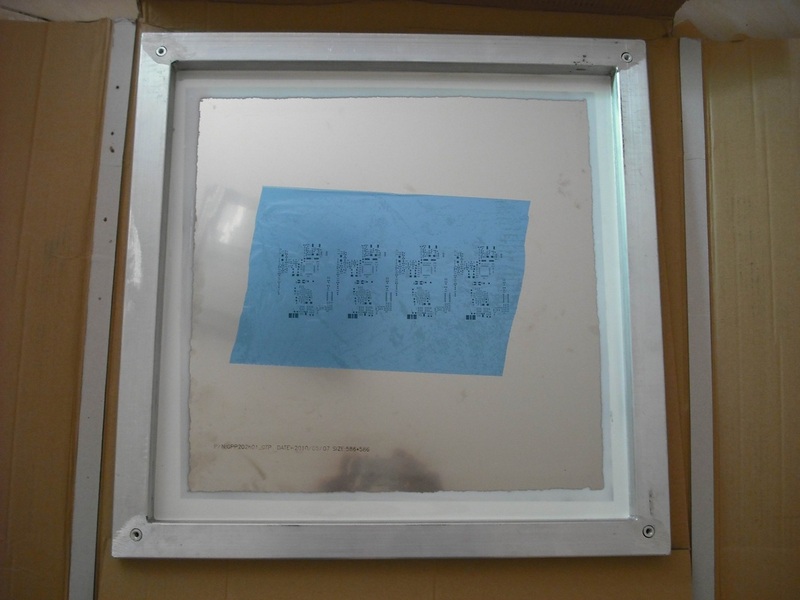 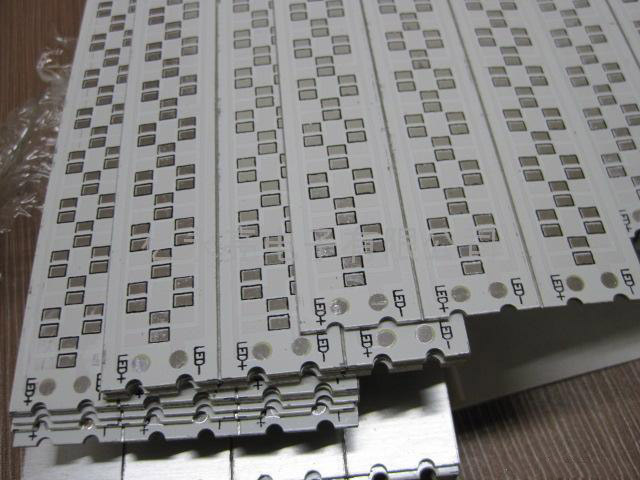 In some countries,they call MC PCB as IMS PCB.IMS is Insulated Metal Substrates.Most is Aluminum as well. 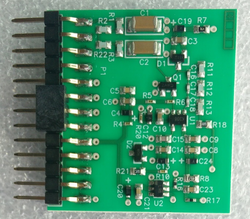 Email us your PCB requirements now. 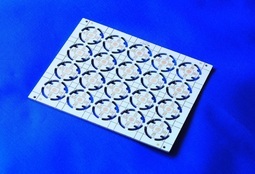 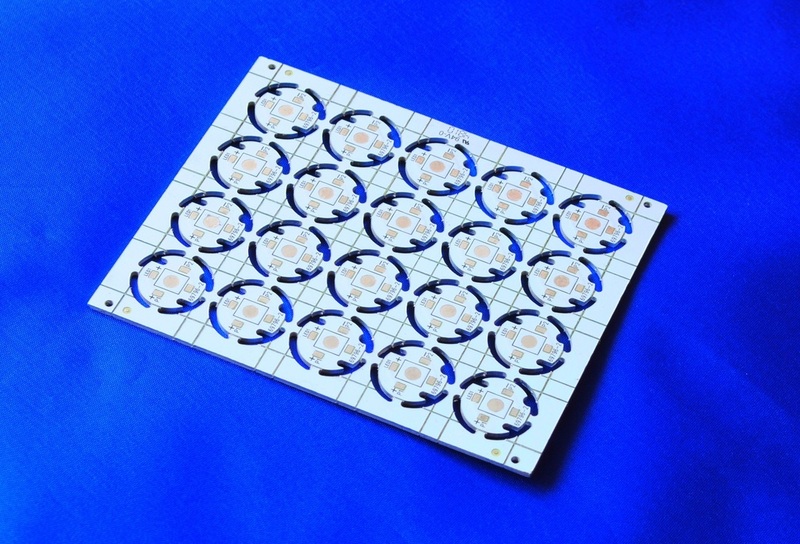 T8 LED board,we also offer final T8 product. 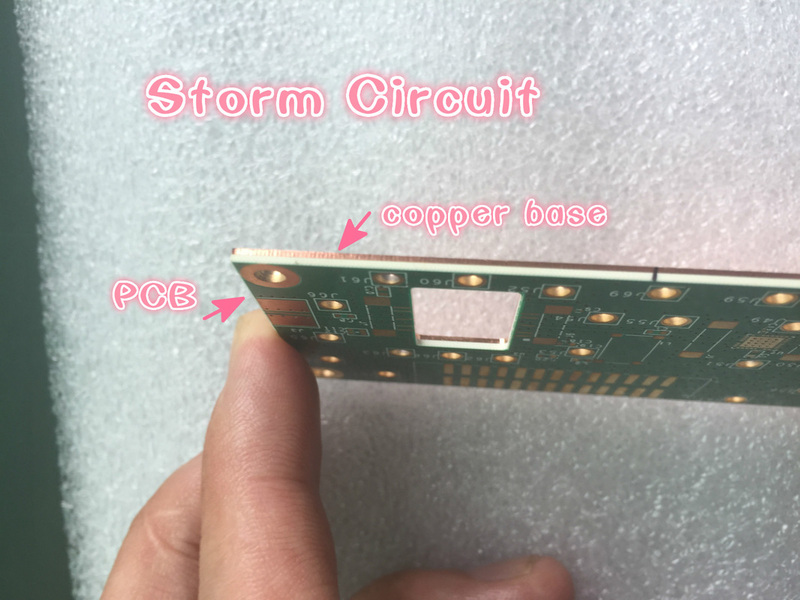 Copper based PCB is one tyepe of MC PCB ,it means the base (core)material is copper.See above .it is much difference than normal PCBs.also,the cost is a bit higher than FR4. 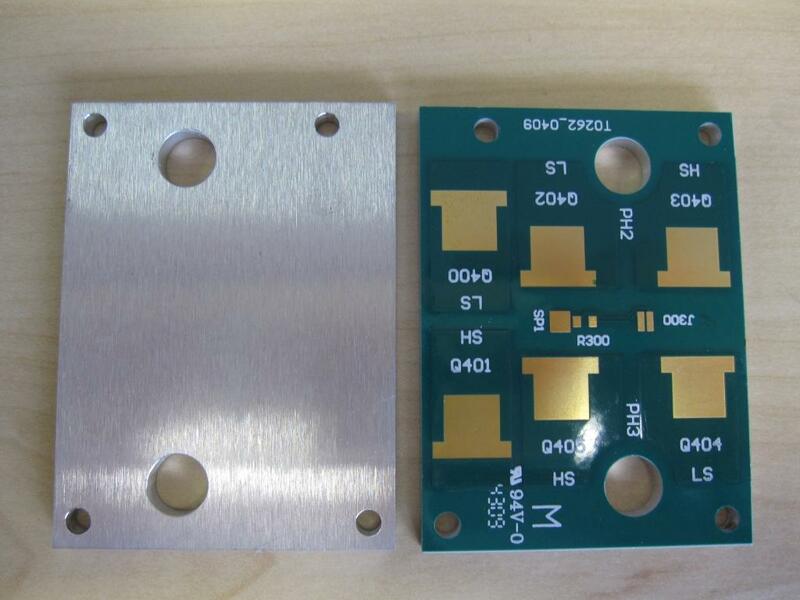 Copper has high conductivity,so this type PCB are used in many of high power applications,such as,LED,Power suppliers,Industrial.